Accepting backup offers. 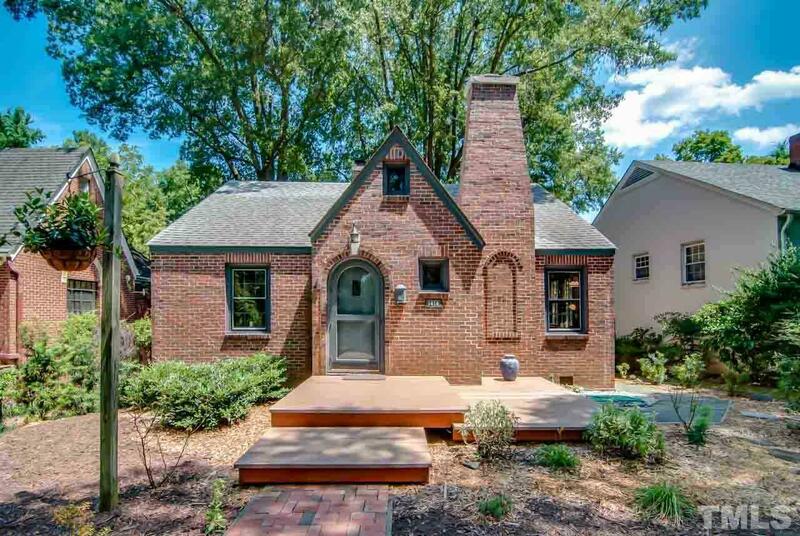 Presenting a rare opportunity to own a 1940âs cottage in the heart of historic Duke Park. The 1400 block of Acadia Street is beautiful and just one short block to Duke Park amenities. This property has been impeccably maintained. Ample parking w two garages and rear entrance from city alley. A deck at the back of the home provides an idyllic view of the landscaped backyard. Full attic and basement for storage. Donât miss out on this outstanding chance to live in Duke Park.